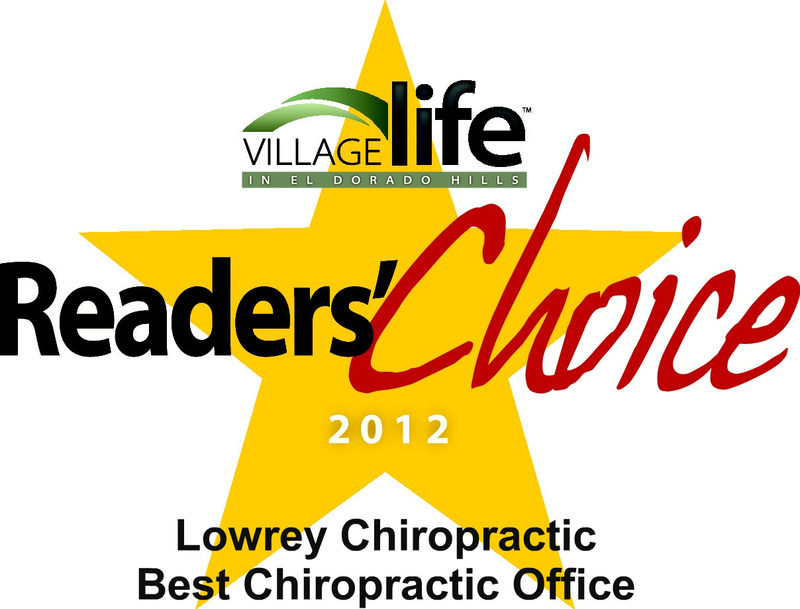 At Lowrey Chiropractic, we care about our patients and getting results. As a family wellness center serving El Dorado Hills and Folsom, we provide gentle, effective chiropractic care and sports therapy specifically designed for people of all ages and all fitness levels. Why is our approach unique? 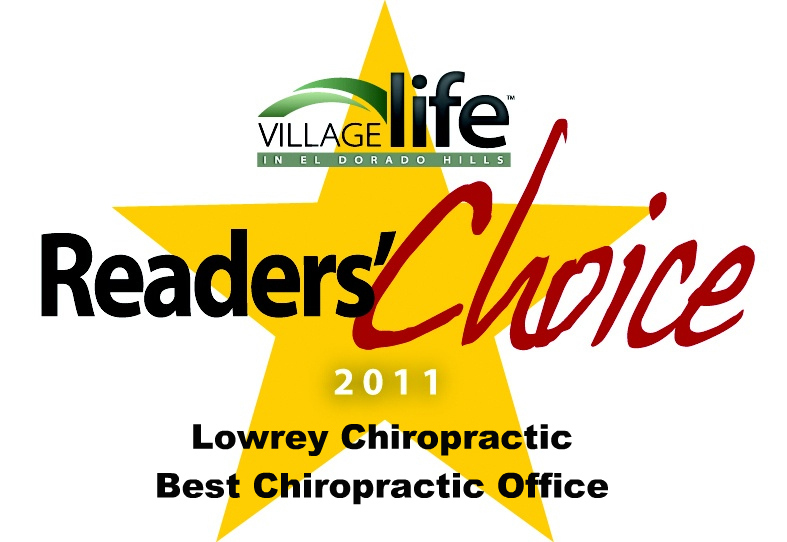 Lowrey Chiropractic is one of the only offices in El Dorado County combining the benefits of Chiropractic wellness care with the most advanced sports therapy and soft tissue treatments available. Active Release Techniques (ART) and Graston Technique are not only the treatments of choice for athletes and chronic pain patients, but when complimented with chiropractic care, have shown to speed up recovery and get results! 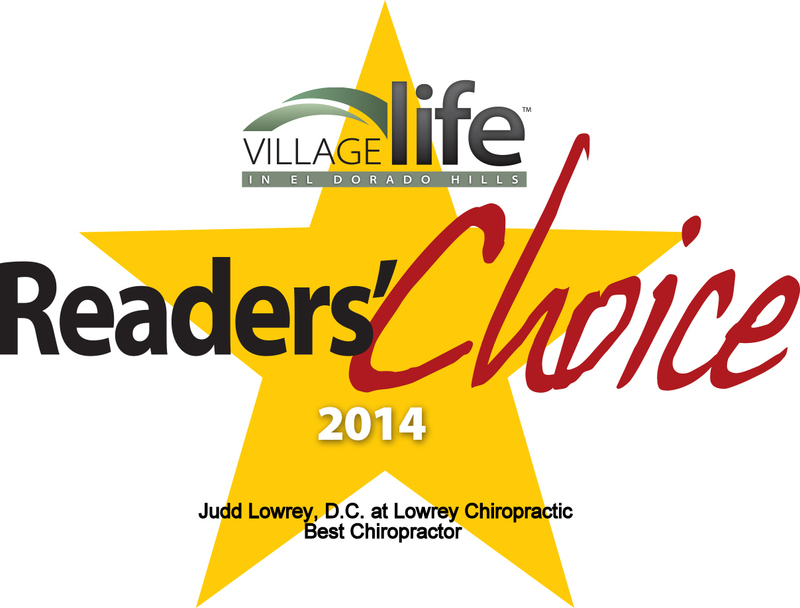 Dr. Judd Lowrey, D.C. a chiropractor with over 16 years of experience, continually invests in the most advanced training on cutting edge techniques and up-to-date research to help you achieve the highest level of health. Our patients receive customized treatment plans. You are in charge of your own health and can select the treatment plan that best fits your needs. Take the first step toward a healthy lifestyle and contact our El Dorado Hills office today!